Below are all of the upcoming Juniper Grove Nights Book Blitzes! JOIN upcoming book blitzes by clicking on the banners! Please Note: If you are a host and received an email announcement about a blitz but do not see the banner below, the schedule is full and is no longer accepting hosts. New Events Being Announced Soon! 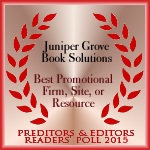 Interested in scheduling a book blitz with Juniper Grove Nights? 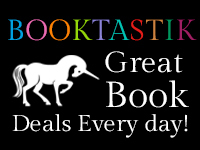 You can learn about our book blitzes HERE or Schedule a book blitz today! *Book blitz dates subject to change without notice.